Sykes Cottages are one of the UK’s leading independent holiday cottage rental agencies with over 5,000 properties across the UK and Ireland. 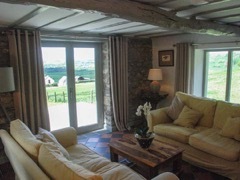 With their collection of holiday cottages containing everything from romantic boltholes for couples, to cosy cottages for families and large properties for big groups, you’re sure to find your perfect holiday home from Sykes Cottages. With our offices based just on the Welsh border in Chester, many of our staff hail from all over Wales, cementing our enthusiasm for all things Welsh including the incredibly beautiful Wye Valley and Tintern. Here you will find outstanding opportunities for rest and relaxation as well as gentle or more energetic exploration of a wondrous natural landscape and a rich historic heritage. 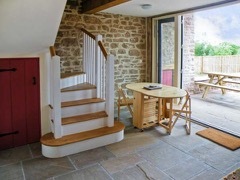 For more information and to view our thousands of holiday cottage options please visit the Sykes Cottages website. 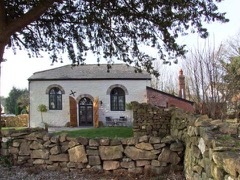 Lime Tree House, Hoole Lane, Chester, Cheshire, CH2 3EG.